Get Out and Get Some! The time when the sun begins to rise, it’s nearly set. The nights are long and cold and the days are short and cold. 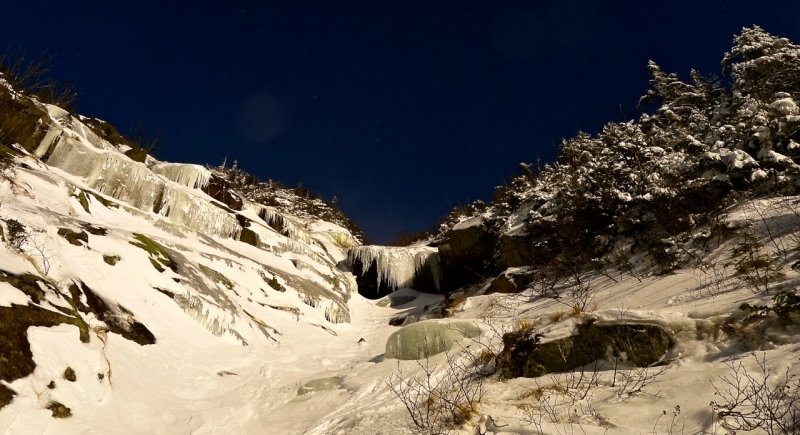 It’s the best time to catch the mountain gullies with abundant ice and perfect snow conditions. 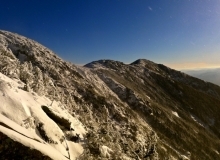 This past weekend I joined a crew up Mt. Lafayette’s Escadrille Route. 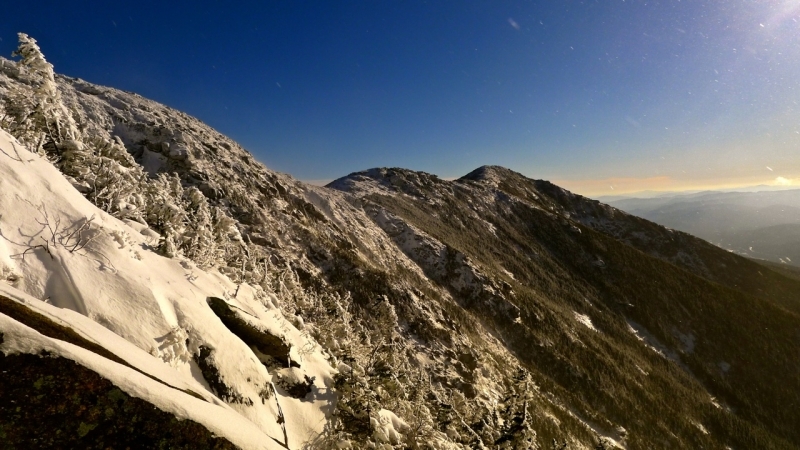 The day was cold and windy and the alpine in New Hampshire is in great shape! Here’s a few photos from the day. 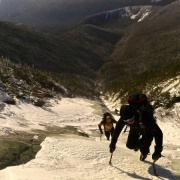 In Franconia Notch, down much lower on Mt. Lafayette, Ace of Spades is looking ripe. With some very cold rock, cloudy weather and mixed precip this week, I’m sure this cliff is being watched carefully by some! 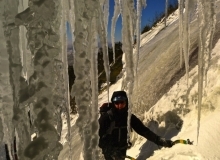 The drips are forming in the low elevation climbing areas, and even when the ice runs out, Bayard Russell of Cathedral Mountain Guides keeps going! 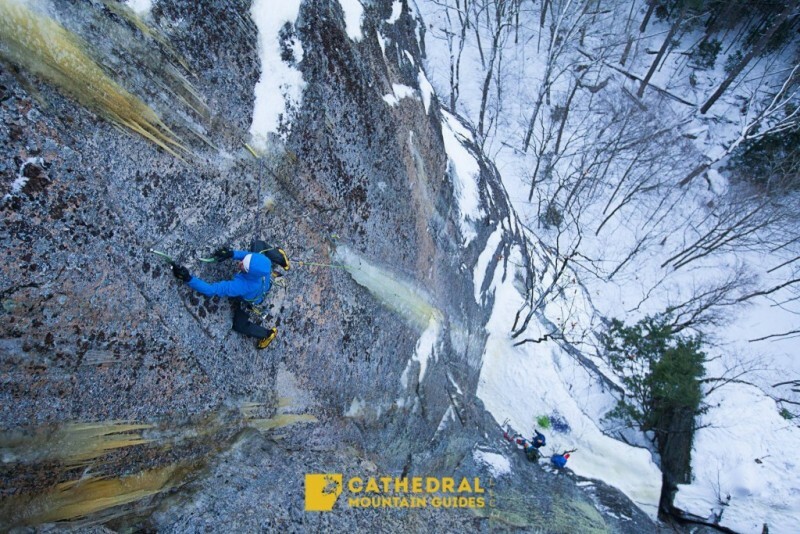 Here he is on a mixed variation of Kinesis at Cathedral Ledge. 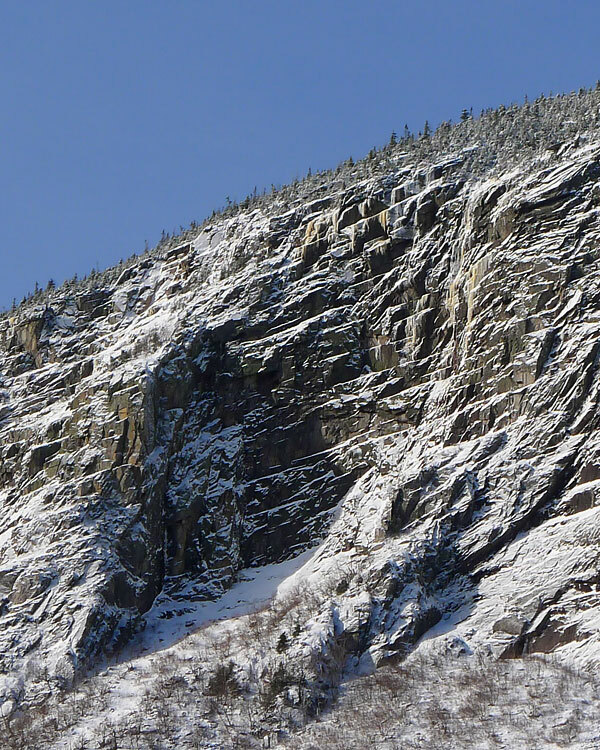 In the Crawford Notch things are shaping up. 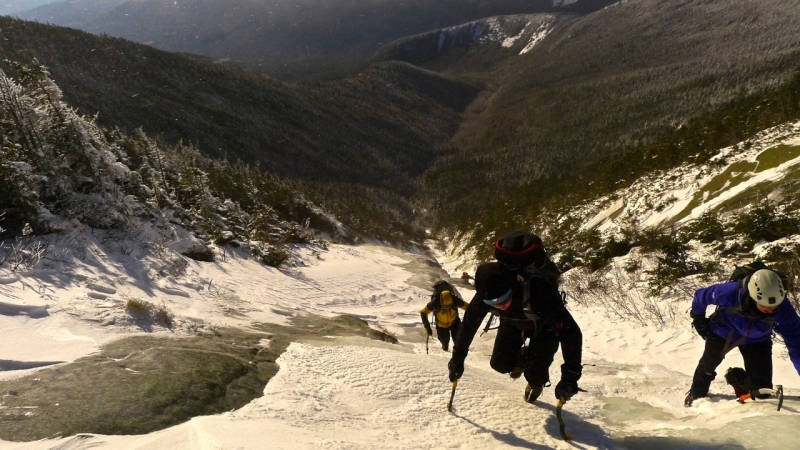 The Twin Mountain crew and guests climbed “Read Between the Lines” on the upper east face of Willard and reported good conditions. They said “Damsel In Distress” is very thin but building. 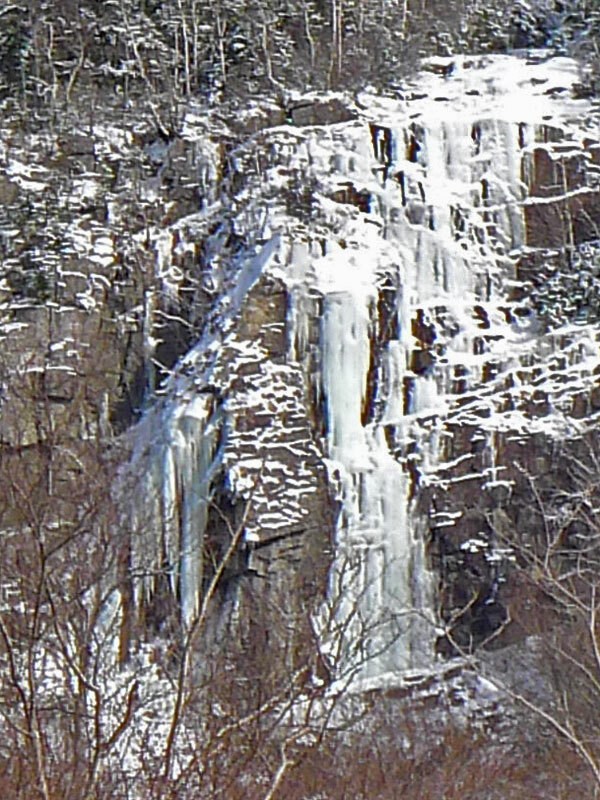 They also climbed “The Snot Rocket” at the Trestle Wall with a delicate top column. Dracula is not quite in but building fast. 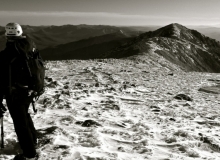 To note: The first General Advisories by the Avalanche Center was issued for Mt. Washington’s ravines. 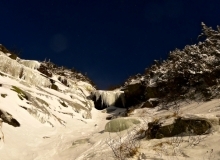 That was followed by the first reported avalanche incident on Monday in Yale Gully. 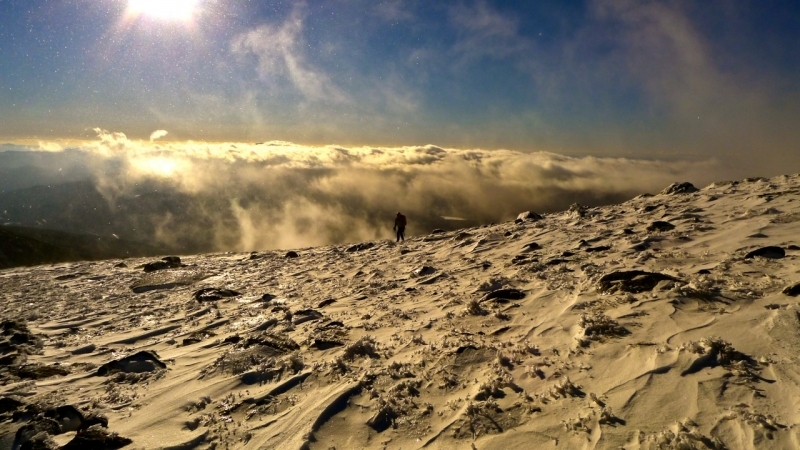 Keep an eye on conditions as more wintery weather moves in this week! 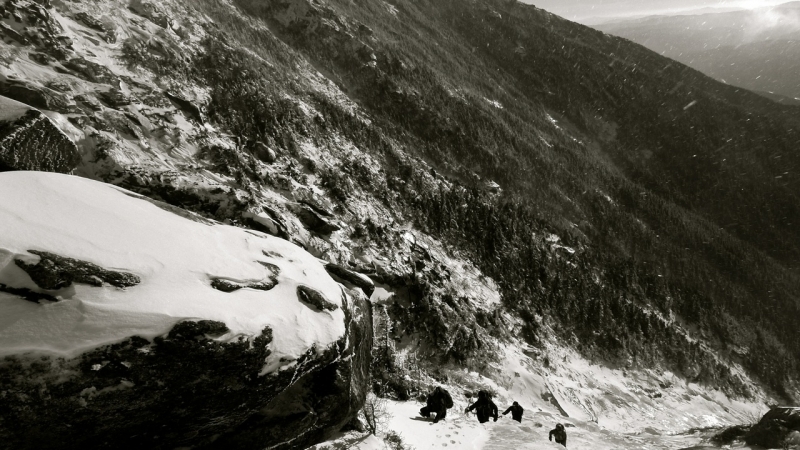 Over to the Adirondacks, local climbers have been getting out at all the standard venues. 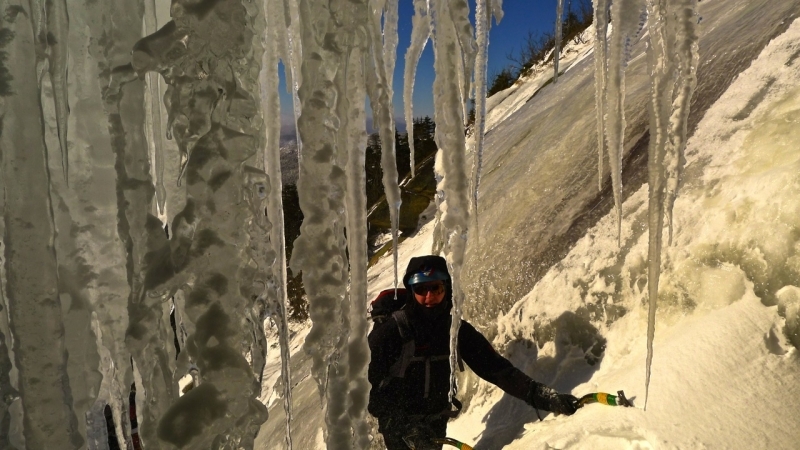 There is definitely ice and mixed climbing to be had! 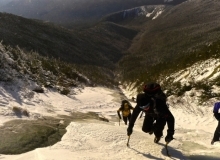 Check out the Adirondack Mountain Guides condition report HERE. 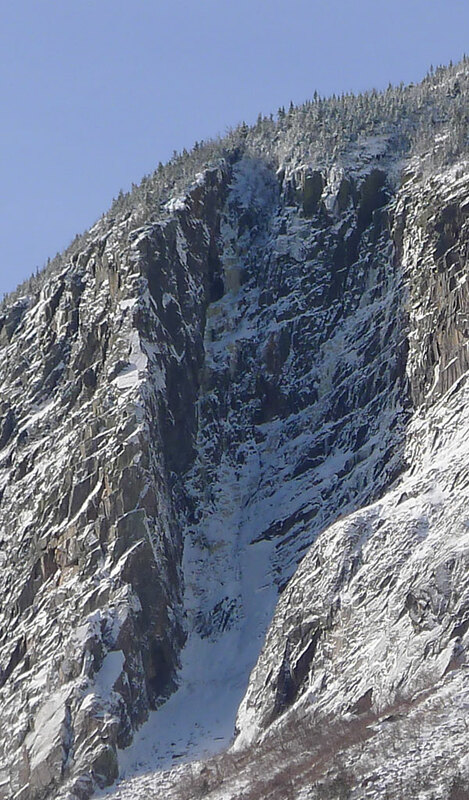 And don’t forget about the awesome alpine climbing arena that the High Peaks have to offer. 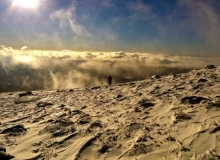 Just keep an eye out on the snow pack conditions. 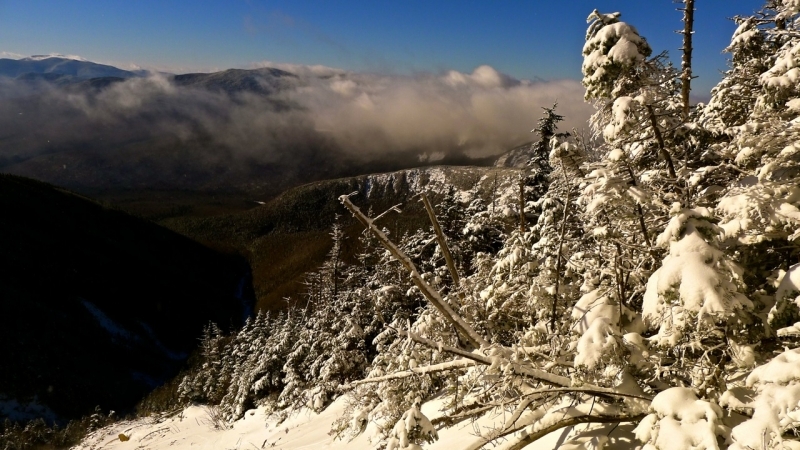 The Adirondacks are getting slammed with snow this week, so give it time for the weather system to move through and the snow to stabilize. 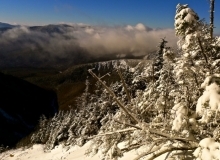 In Vermont, Smugglers Notch updates have been coming in on an almost weekly basis on the Conditions page. 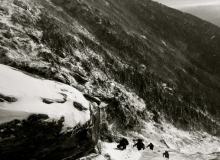 And all you need to do is click on the Photo Page to see Nick and Alden’s climb of a “lean and mean” Promenade at Lake Willoughby. Bottom line, Get Out and Get Some! https://www.neice.com/wp-content/uploads/2014/12/escadrille3.jpg 450 800 NEice Admin https://www.neice.com/wp-content/uploads/2017/10/2012_NEice_logo_oval_blk6-1024x350-300x103.png NEice Admin2014-12-10 11:20:122017-11-27 02:21:59Get Out and Get Some!